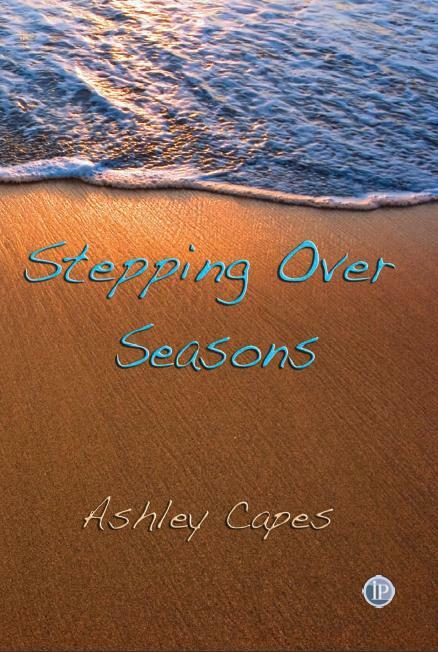 Ashley’s second poetry collection (54pgs), Stepping Over Seasons, is available from Interactive Publications now, along with Amazon and a wide range of other sources! Jump to IP to have a look, and below are a couple of samples from the collection:. memory of rain on pine needles. no whispers to quicken fruit. Characteristically Capes exemplifies an acceptance of the whole of life, of his own humility – toughly, zestfully, serenely. 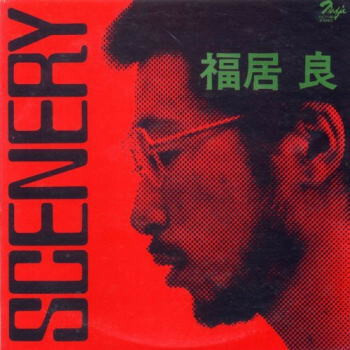 In the first part of the two-part poem “botanic,” he writes about the park “full of photographers” and also full of readers, ibis, people and a “Chinese couple / posing for wedding photos.” But beyond this tranquil scene lies the city with its sirens, streets humming with threats and the casino. His equity is in simply being alive to the sights and sounds that surround him. Capes’ work is distinguished by its searing honesty, uncharacteristic of much contemporary Australian poetry, or any modern poetry for that matter, touching on themes of love, loss, death, marriage, struggles of living in rural Australia and the placement of the poet in the modern world. Stepping Over Seasons continues to resonate with me. Just in writing this review I experience that aha! moment again as I pluck out quotes … Capes I find to be a keen observer and communicator with his poetry, it’s some of the most enjoyable free verse I have read. I’ll look out for Stepping Over Seasons. yes, farm is awesome indeed. Hi Ashley. I have your book ‘Stepping over seasons’ in my hand (having half read it and will continue) and love it. Particularly love Slow Moon – so cool! but it is all good (as they say in modern parlance). Good one. Review to follow – ha,ha (maybe on the blog). hi Gabrielle! That’s fantastic news, thank you!!! Very happy to hear that you’re enjoying it – and especially that ‘slow moon’ struck you (it was almost almost the title at one stage) And I would love to hear your thoughts on the rest too! Over here by way of Julie Buffaloe Yoder. Glad I stopped by. I like the scenes, images you paint with your words. Hi Terresa! Thanks for visiting! Isn’t Julie wonderful? Great to hear that the images come across – it probably shows that I’m fairly heavily influenced by haiku.